Rosewood Dance Academy Summer Dance School is held every year during the second week of August. It is a fun packed week where students will have the opportunity to learn new dance steps including a mixture of dance styles. 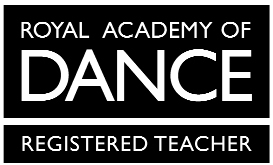 It is an excellent week where students will have lots of fun learning exciting dance routines which will then be performed on the professional stage that is available. The Summer Dance School is held at The Arkenstall Centre in Haddenham and friends and family can come and watch the final performance. Students will experience a live show, acknowledging the feeling of being back stage and waiting for their moment to shine on stage in front of a live audience. Very exciting for any young budding dancer! 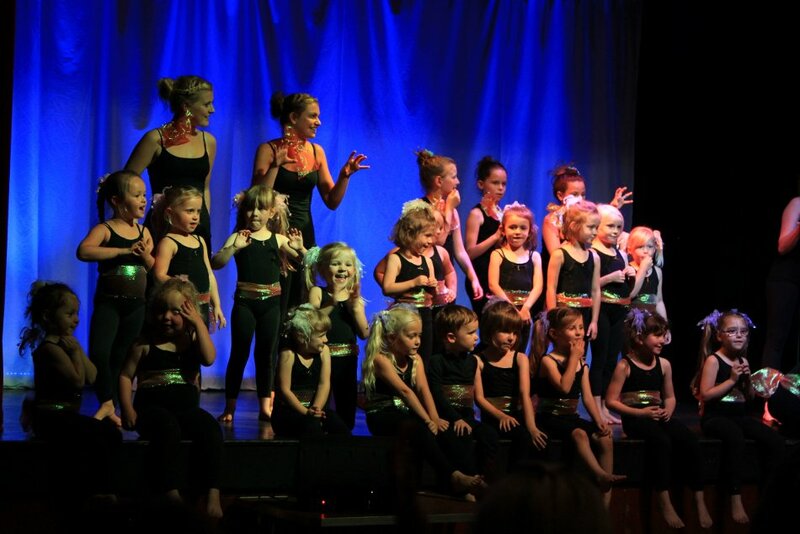 The Summer Dance School has a real sense of professionalism from the live audience, costume ideas, creative lighting effects to the choice of music. This is one of Rose’s favourite weeks of the year and each year she has been proven right by her amazing students who attend and perform a fantastic final dance show. Venue: The Arkenstall Centre, 7 Station Road, Haddenham, Ely, CB6 3XD. Please note: Due to limited spaces available, placements will be issued on a first come first served basis. All placements are reserved for students who attend weekly classes on a regular basis. If spaces are available after the deadline date, placements will then be offered to non-academy students. will be handed out during the Summer Term to all Rosewood Dance Academy students.